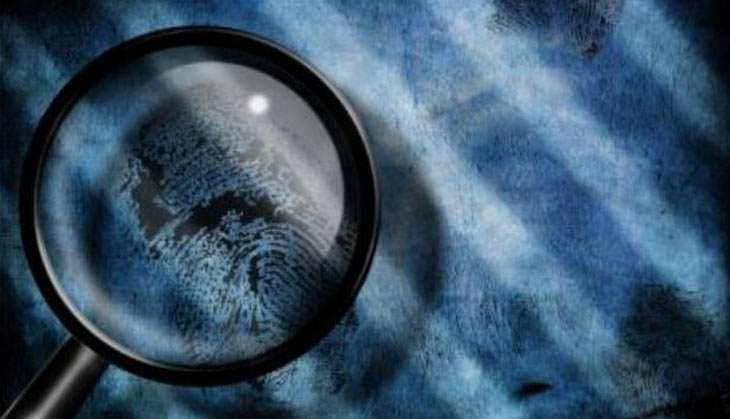 The Bureau of Police Research and Development (BPR&D), in coordination with National Investigation Agency (NIA), will hold the first National Conference of Investigation Agencies next week. The conference, scheduled to be held on 12-13 August at Vigyan Bhawan in New Delhi, is aimed at improving the quality of investigation in the country. The conference has its origins in the mandate of the BPR&D and the recommendations of Directors General of Police (DGPs)/Inspectors General of Police (IGPs) conferences which stipulated the organising of an "All India Conference of Police and Law Enforcement officers engaged in investigation tasks". The conference is an attempt at providing an annual, national platform to all officers of law enforcement agencies engaged in investigation tasks where officers can deliberate on new legislation/criminal law amendments and systematic changes. Sessions at the conference will focus on themes including: Combating Economic and Organized crime, Digital and Technology driven crime, Terrorist Crime Investigation, Legal issue relating to Investigation and Ideas from States: Sharing good practices. The sessions are also expected to cover issues in the realm of cyber crime - including areas like strategic responses and international experience, use of technology to improve investigation, need for fresh legislation and amendments required in existing laws to facilitate investigation and database and crime investigation, to name a few.